Ever noticed how some bloggers have an uncanny ability to toy with your emotions? They can miraculously get you to click through to an article within nano-seconds of skimming the headline. Why? It’s fairly simple – one or two power words have worked their magic on you! For beginning bloggers, powerful words are one of the easiest tools to master. Unlike many blogging strategies which can take considerable time to get right, start sprinkling power words into your writing, and you’ll notice an immediate lift in the quality of your article. 1 – Strikes a balance between pretentious sounding words and standard language. 2 – Communicates with clarity and precision. 3 – Enhances marketing effectiveness by invoking emotion. People connect to emotion, not words. Studies show that content that elicits “high arousal emotion” (anxiety, amusement) is more likely to be shared and go viral than content that doesn’t elicit emotion or elicits “low arousal” emotion. Power words are key to evoking these “high arousal” emotions. Examples include words like “instantly”, “mistakes” and“hilarious”. Research published by Harvard Business Review found curiosity to be one of the most powerful triggers for virality. Since we have a hard time resisting our curiosity, strategic use of powerful words makes it almost impossible for us to not to click, share, and read. Power words that trigger curiosity include words such as “Reveals”, “Proves”, “Ridiculous”. 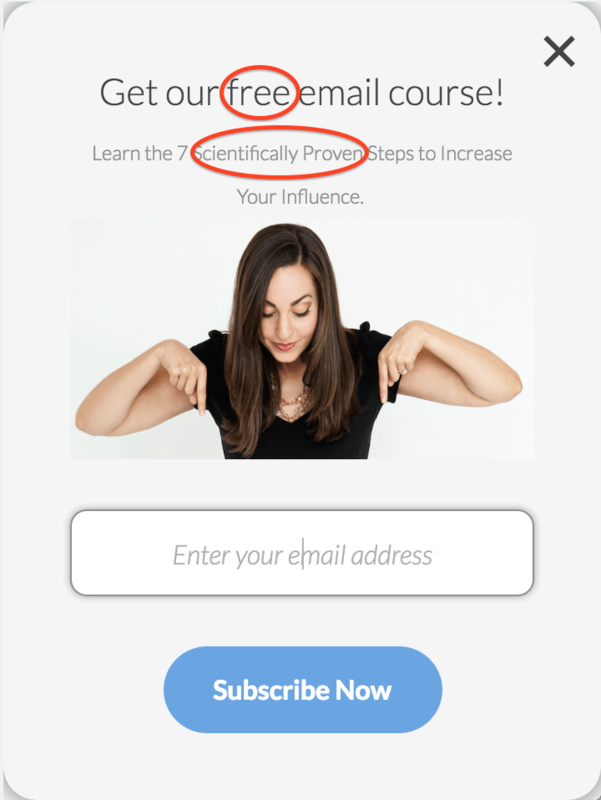 This article includes great examples on how to combine powerful words for more sales, signups, and conversions. The easiest way to start? Incorporate power words into your call to action and headlines. In the image below, see the ‘Subscribe Now’ pop up in a post from Vanessa Van Edwards, founder of Science of People. Power words in your subheads capture attention and draws the reader into reading rather than scanning the content. both of which trigger curiosity. 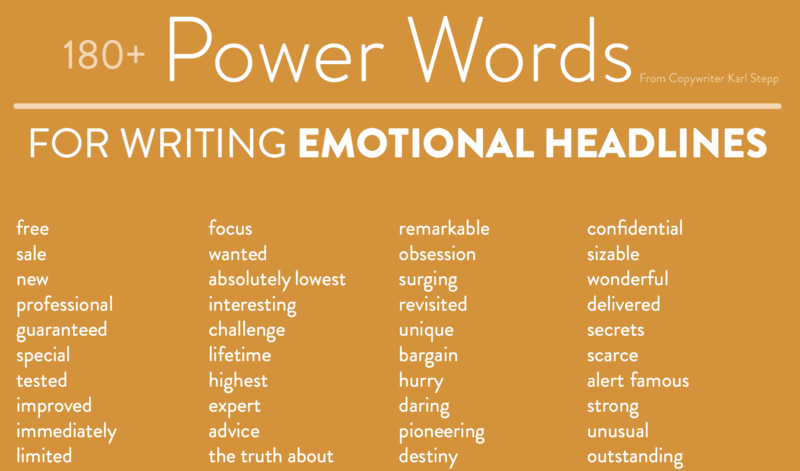 Jon Morrow offers an impressive list of power words organized into categories based on the emotion you want to create, so you can easily find the right word. Chances are, you’ll hear dozens of them. → Fear is without a doubt the most powerful emotion for grabbing and keeping an audience’s attention. Why do you think news networks load up with fear words, making you worry you might miss something important. To make sure you don’t change the channel. → It’s effective. Granted, you can overdo it, but in my opinion, most writers don’t use these types of words nearly enough. They “really” do connect with people. Of course, building that kind of trust starts with having a quality brand and reputation, but the words you use to describe yourself and your product or service also matter. 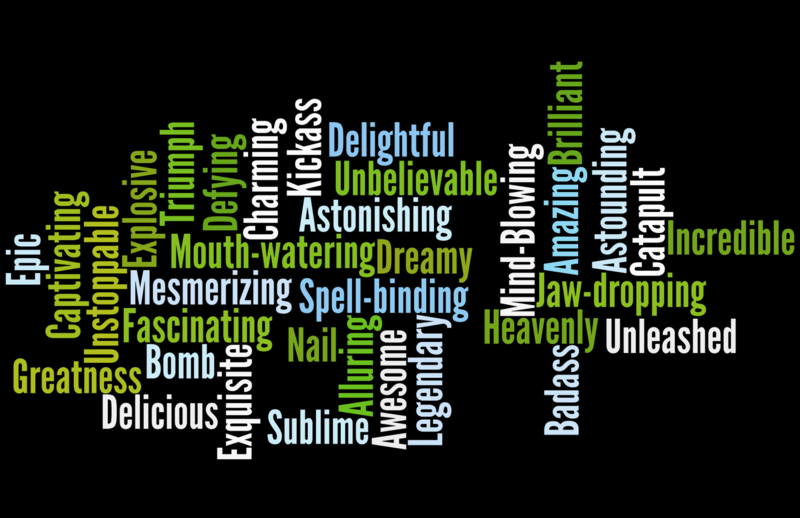 Dan Shewan at WordStream answers the question: What are the MOST common power words? When used in the right context, these powerful words can make your copy significantly more compelling, but it’s important to understand why they’re so effective. Terms such as “you” and our names trigger specific responses in the brain that appeal directly to our sense of identity, making them a powerful way to connect with your prospects. 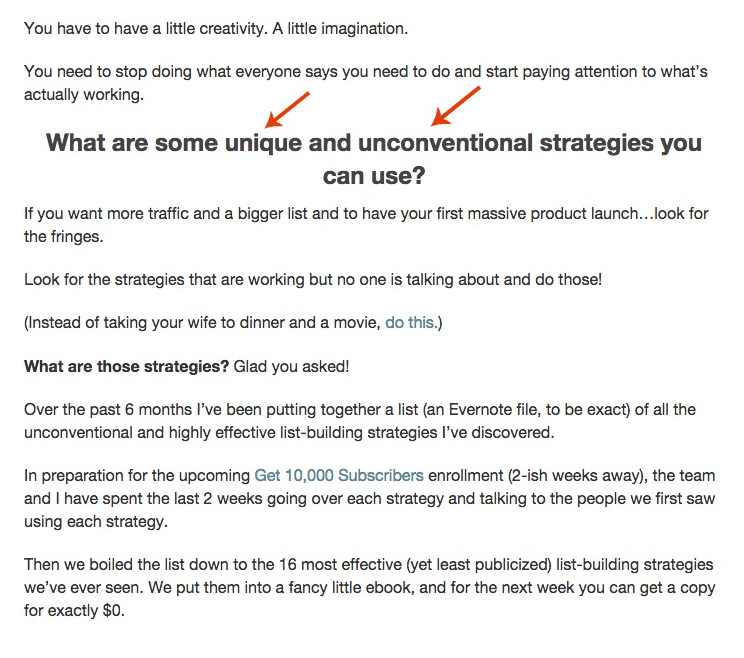 If your product or service is genuinely easy to use, say so in your landing pages. Better yet, show them how easy it is. To the uncertain prospect, ambiguity is the enemy. Why waste time or money on something that may not work? 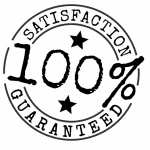 The word “results” can offset a prospect’s hesitation to commit and nudge them gently over the line and convert. Are you struggling to find the right words to sell your product or idea? What are the most persuasive words in the English Language? This article from writtent.com CEO, Helen Nesterenko, helps point you in the right direction. Now that you have a grasp on words that are powerful enough to grab attention, how can you use them to write better headlines? This free blog post headline analyzer will score your overall headline quality and rate its ability to result in social shares, increased traffic, and SEO value. Make sure you have the right balance of common, uncommon, emotional, and power words in your headlines. This structure makes sure your headlines are readable while commanding attention from your audience. Research proves that readers share emotional and positive headlines with their social networks. 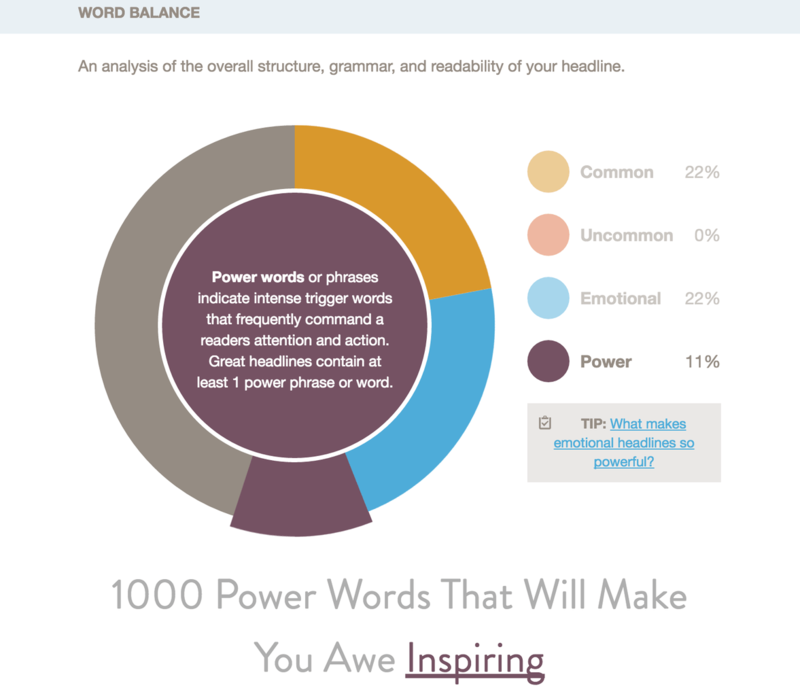 Use the headline analyzer to write captivating headlines your audience will share. ***Author’s note: One of the best things about CoSchedule’s Headline Analyzer is the ability to run as many headline scenarios as you need. The system also keeps your previous headlines and results in a running list during the current session – making it easy to flip back and forth between them. 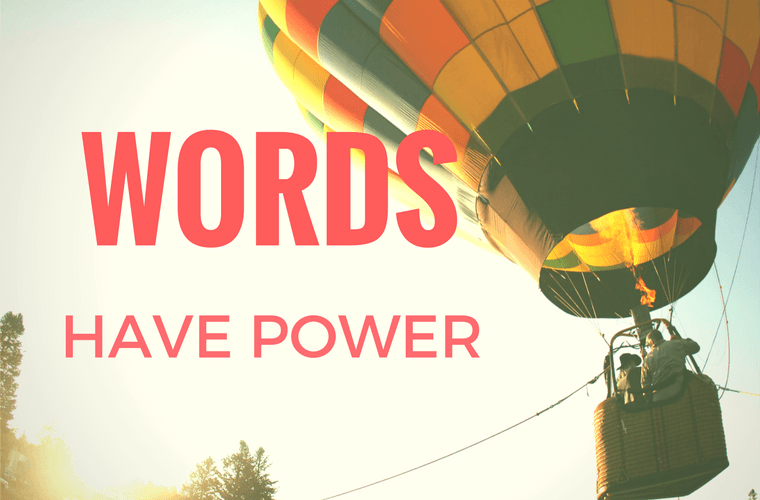 Which power words have worked for you? 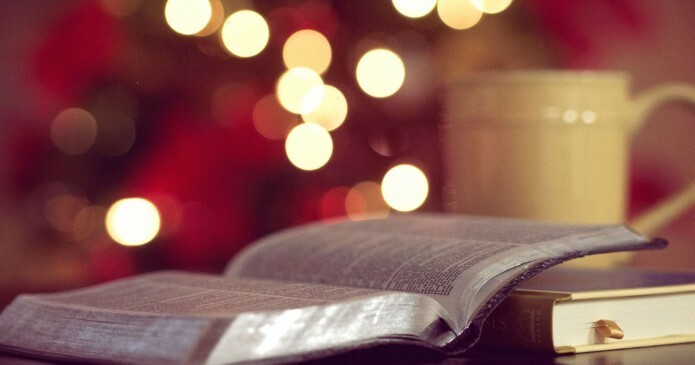 Which words contain extra emotional spark?